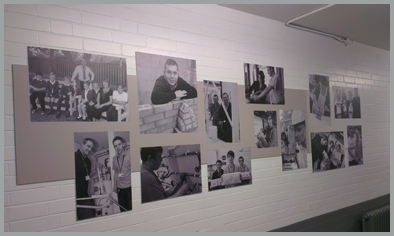 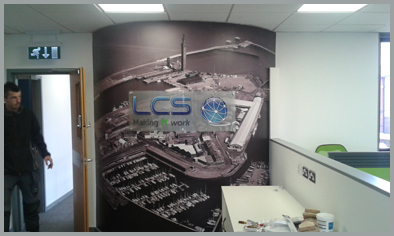 We are the areas specialists in the design and application of bespoke Wallart. 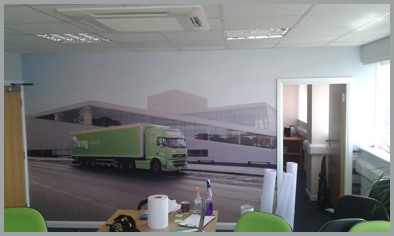 Transform your office or workspace to give a clean exciting new look. 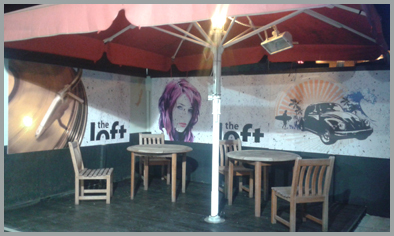 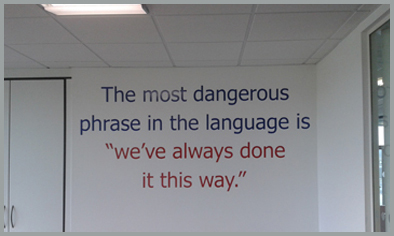 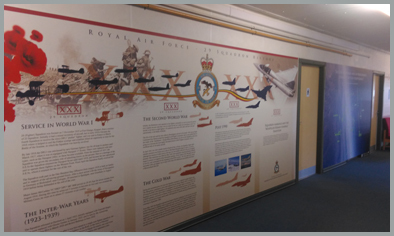 Below are examples from offices to night clubs & RAF stations to Academies. 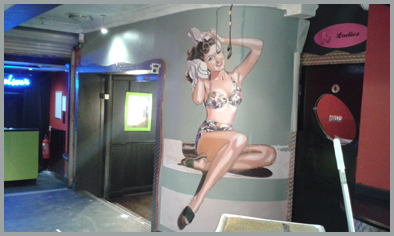 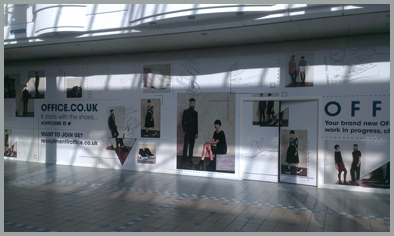 The printed media can be applied to all types of substrates and then fixed to the wall area, or they can be applied to most walls directly by our skilled applicators.